As we see the long-awaited Celebrity Edge take shape and get ready to set sail this month, it’s a great time for us to sit down and learn more about what else this successful cruise line has in store for us. 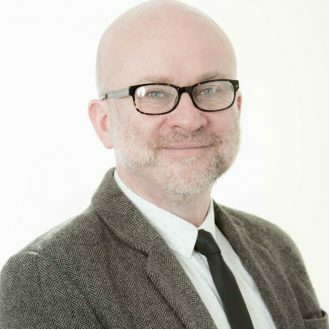 Chatting with Celebrity Cruises’ UK & Ireland Training Manager, Leon Hand, enjoy our exclusive interview covering the exiting new ships, fleet refurbishment and future plans for Celebrity Cruises! LH: Celebrity Cruises is the world’s leading premium cruise line, with 13 ships in the fleet visiting over 300 destinations worldwide. We stand out in the industry when it comes to forward-thinking, cutting-edge design, and our product offering can be summed up in one phrase: modern luxury. This is a unique fusion of the best quality dining, accommodation and service with a contemporary modern approach and feel in everything we offer. The biggest milestones for me I think are winning top awards in the travel industry and at Cruise Critic (Most Awarded Cruise Line for 2017), and of course Celebrity Edge, the ship that the whole world is talking about! 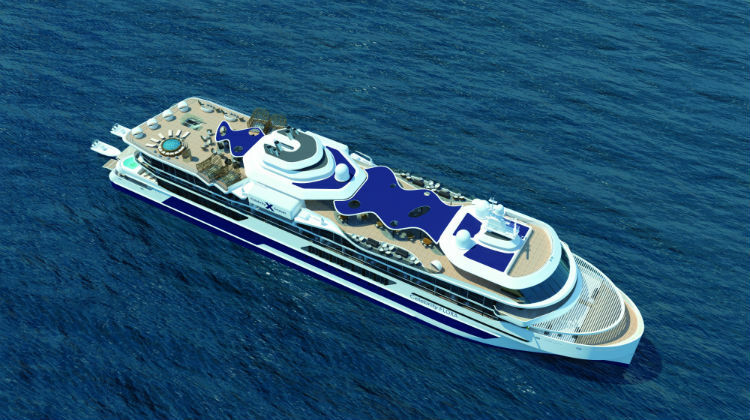 We are all definitely excited about Celebrity Edge, and then 2020’s Celebrity Apex! With so many new and innovative features on-board both of these brand new ships, which is your favourite? LH: Without doubt the Magic Carpet has to be the most exciting. We are leaders in innovation in the cruise industry I feel. This floating platform on the side of the ship which transforms into a bar, restaurant, and disembarkation area depending on which deck it is located on, has got to be seen to be believed! But that’s not all! There is another new ship with Celebrity Flora, but what makes her so special and will there be more ships to come like her? LH: Again this is an example of our design DNA, as it is the first ship ever built that has been designed with the destination – the Galapagos Islands in Ecuador – in mind. Celebrity Flora is not only the most environmentally-friendly ship at sea (no anchors, lots of solar panels, all furnishings onboard sourced locally), she is our first ever all-suite accommodation ship. 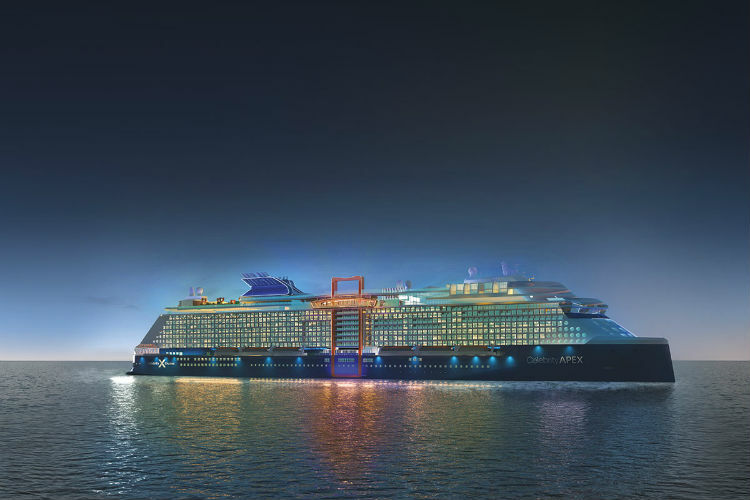 As well as introducing all of these sensational ships to Celebrity Cruises, you are also transforming the whole fleet under the Celebrity Revolution! How will this impact the cruise line and what was the reasoning behind deciding to makeover the ships? LH: We are spending $500 million over four years to take our entire fleet to the ‘edge’ (pardon the pun!) The organisation has never invested such a large amount of capital in its history. It is an ambitious programme of revitalisation of all our ships inspired by the design and innovation of Celebrity Edge. We wanted the entire fleet to come up to the same transformational design and quality of our newest ship, and by 2023 all ships will have been fully revolutionised. There is also an emphasis on the luxury market, which is why we are creating The Retreat: a suite-class only area onboard. As Celebrity Revolution is forecast to end in 2023 with Celebrity Reflection, where do you envision Celebrity Cruises going next with their business plans? LH: I believe our main focus is successful delivery of the next Edge class ships as they will be launched in 2020, 2021 and 2022. We are so excited that Celebrity Apex is coming to Southampton in April 2020! What advice would you give to someone new-to-cruise and considering Celebrity Cruises? LH: With Celebrity it’s all about lifestyle and passion for the good things in life, so consider what you love most in terms of indulgence when travelling and match that one passion to what we offer. Celebrity Cruise is particularly appealing to foodies, wine lovers, those guests who love wellbeing and a healthy lifestyle, and especially adventurers, city-break lovers and culture-vultures! We have so many overnight and double overnight stays that a cruise with us feels like lots of little holidays in one big one! 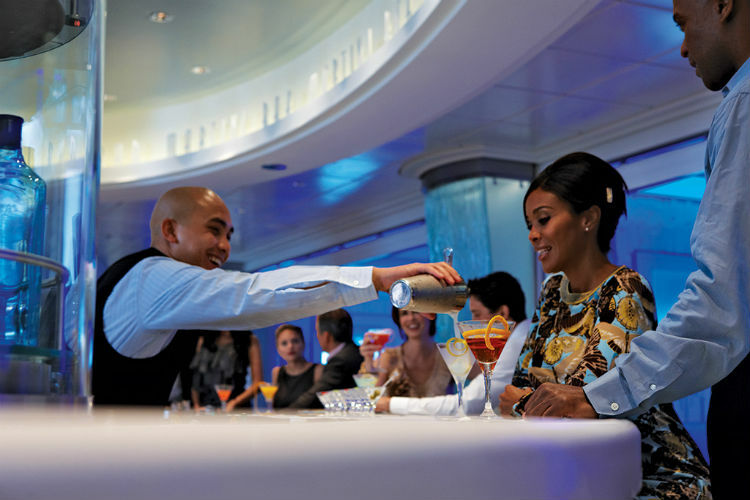 What is it like to work for Celebrity Cruises? LH: It’s exciting! My job is so varied and fast-paced, and no two weeks in the year are the same for me. It is such an innovative and forward-thinking brand, always evolving and growing, and you have to evolve and adapt with it. After almost 10 years with Celebrity I am blown away by the incredible growth and progress we have made in the industry, and I am so grateful to be part of this journey. LH: It has to be sailing into Venice on the helipad – cruising slowly through the Grand Canal and arriving so majestically into this beautiful city with a birds-eye-view was such a special moment for me. Where is your ultimate cruising destination and which Celebrity Cruises’ ship would you love to sail there on? LH: I am dying to do Panama Canal – west or east bound. Imagine that you can literally cruise from the USA’s west coast to east coast (or vice versa) via central and South America as well as the Caribbean! 14 days seeing two continents would be a dream for me, and as I am a cruise geek the best bit for me would be cruising through the Panama Canal itself. I am happy to cruise on any ship in our fleet as they are all fabulous! What is something everyone should experience on-board their Celebrity cruise? LH: Our culinary offering onboard is definitely a highlight of any cruise with us, so I highly recommend that guests experience the speciality restaurants. We have such a rich variety of different styles of cuisine, and my favourite is Le Petit Chef @ Qsine. This is an incredible dining experience where the dishes you enjoy are brought to life right on the table using 4D animation. 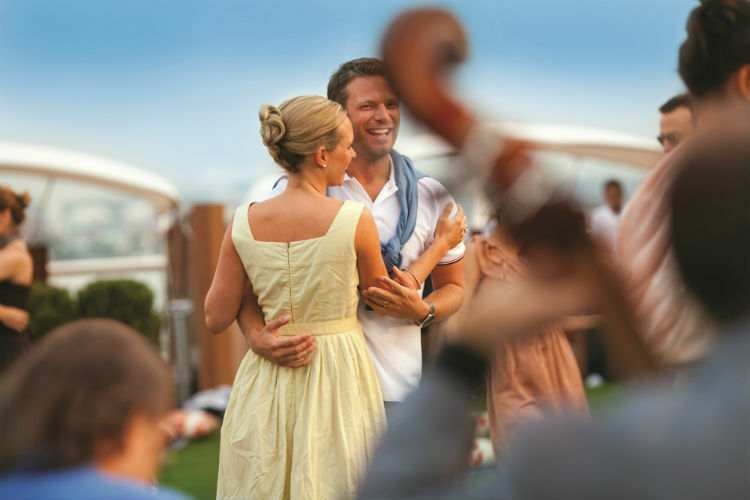 What is one thing Celebrity Cruises simply couldn’t exist without? LH: Our dedicated, hard-working, super-professional and exemplary crew! These wonderful people work tirelessly every day to deliver the best service onboard and I am so proud to work for this company because of them. LH: I like to think I’d be a travel writer for a big newspaper! I have worked in the travel industry for 27 years now and travelling is still my main passion. I have seen a lot of the world and I’d love to share my thoughts and memories on the destinations and cultures I have experienced – and get paid for it too of course! 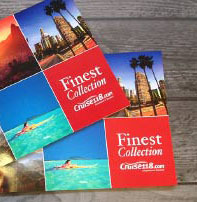 There is definitely lots to come with this fantastic cruise line, as they not only expand within the luxury cruising market but also challenge and innovate the cruising industry as a whole! If you’d like to find out more about these ships and cruising itineraries, click the button below and see what you can find on-board the fleet and their features. For any questions or if you would like to make a booking, call our Cruise Concierge team on 0808 1234 118 for expert advice with Celebrity Cruises and award-winning customer service.